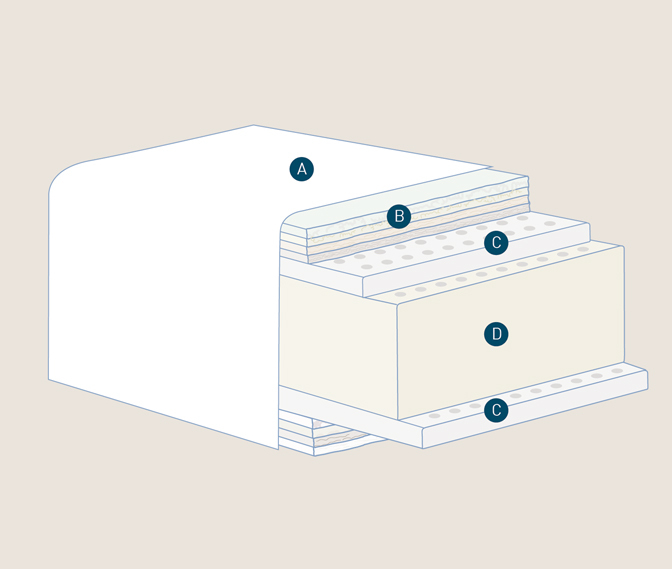 The Virtuoso 12 simply contains all the best materials a mattress can offer.  The mattress is made of fine materials, elegant fabrics and unique natural fibers. The high-density, inner layers provide an exclusive comfort and medium support. All in 12” of height. 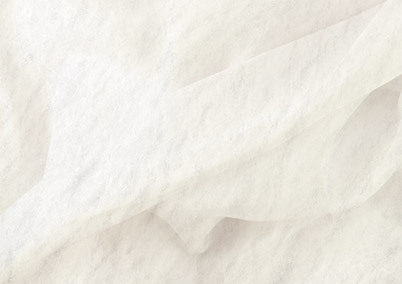 The lining in natural satin viscose combines the properties of viscose, which is incredibly soft and silky to the touch, with the qualities of satin. A sleek and elegant material with an excellent ability to wick away excess moisture, making the mattress remarkably breathable. The mattress cover features a winter and summer padding. The winter side contains natural fibers such as Cashmere, Merino wool, Camel wool and Horsehair, to create the ideal microclimate for cold winter days and provide a cozy comfort. The summer side, instead, contains natural fibers such as Silk, Horsehair, Linen and Cotton, to create a dry and breathable comfort, intended for the warmer months. The layer in Memoform HD (1 1/2") featured on both sides consists of an innovative, high-density visco-elastic foam that is incredibly compact, adapting to the body’s shape and providing a cozy comfort. The airyform technology offer higher breathability and differentiated support zones. The middle layer is made of Elioform Breeze (7 1/2") with airyform technology, a highly breathable foam that is resistant to deformation over time. This material combines the properties of viscose, soft and silky to the touch, with the qualities of satin, a yarn with a shiny and elegant appearance.  The viscose satin lining has an excellent ability to dissipate the moisture of the mattress. 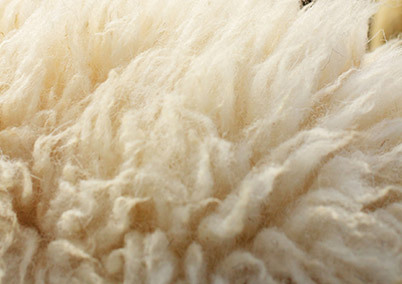 Cashmere is a very soft natural fiber characterized by an extraordinary ability to retain air. Its use gives the products a high degree of thermal insulation, which helps to retain heat when required. It is also able to resist dirt, especially dust. 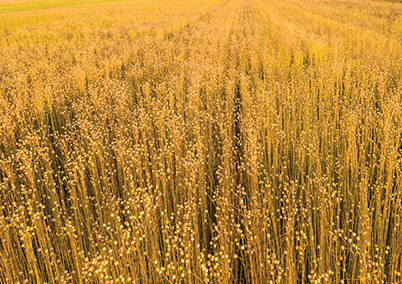 One more reason that will make you love cashmere. 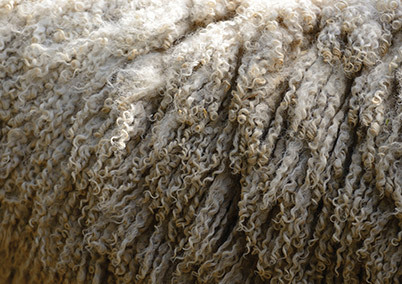 Merino wool is one of the finest animal fibers ever obtained from the shearing of the best wool sheep. Extremely fine and soft to the touch, it has strong thermoregulatory and breathable properties, which leaves your skin free to breathe. 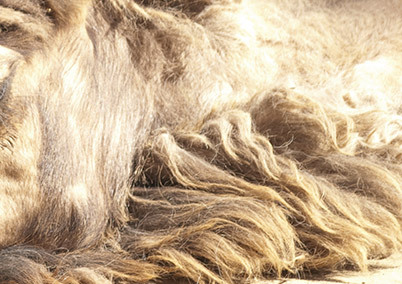 With its structure that can retain heat, camel wool is ideal for winter paddings. The material’s hygroscopic properties allow it to absorb and dissipate the moisture released by the body, ensuring a microclimate that is always dry and pleasant for your rest. 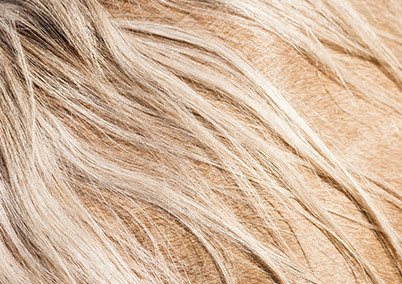 Horsehair is an extremely resistant, flexible and elastic fiber. Thanks to its natural conformation, it easily regains its original shape, while its hygroscopic capabilities help it wick away moisture. The result, known since ancient times, is an unaltered comfort over time and it is no coincidence that Magniflex uses it in its manufacturing process. 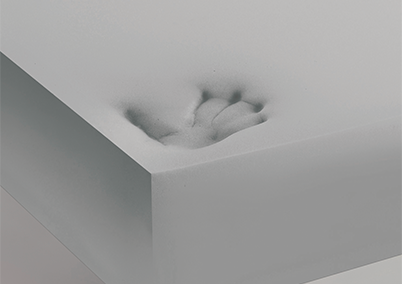 Memoform HD is an innovative viscoelastic foam with a very high density that is exceptionally compact. It has a superior ability to adapt to the shape of your body and ensure an optimal spine alignment. It is durable and its shelf-life is essentially unlimited, ensuring an unparalleled comfort typical for the most advanced products sought out by the most demanding customers. 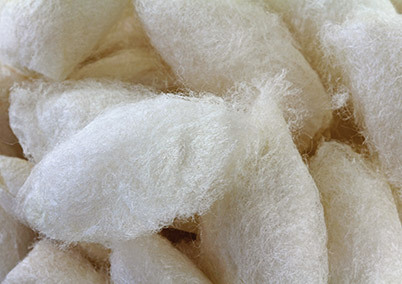 Silk is one of the finest and most durable natural fibers. It resists deformations while remaining soft and pleasant to the touch. It is also an excellent insulator that keeps you warm in the winter and cool in the summer. 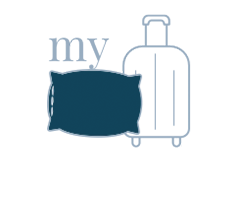 Linen is one of the most suitable fiber for the summer-side padding of your mattress. 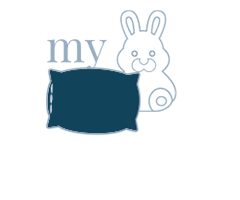 Thanks to its molecular structure, linen is able to absorb and dissipate the moisture released by the body during sleep. It offers a comfortable feeling of freshness and a refined pleasure consistently night after night. 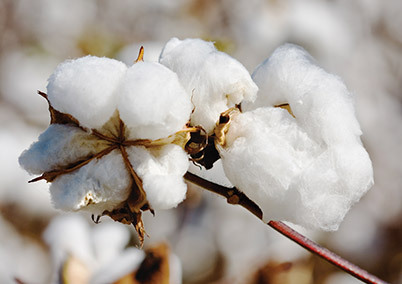 Cotton is a soft and resistant natural fiber. It stands out for its great breathability, which keeps it fresh in contact with the skin, and for a structure that easily absorbs moisture. The best for your comfort. 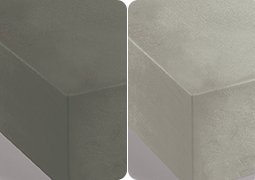 Magnifoam Breeze is a breathable foam that is highly resistant and non-deformable over time. It is available in two versions: Eliosoft Breeze, for a soft support, and Elioform Breeze, for a firmer support. It is enriched with eucalyptus extract, which enhances the sensation of wellness and freshness. A sheer breeze of pleasure. The range of certifications issued to Magniflex products by the highest industry associations and specialized institutes. • Temperature-regulating: keeps body temperature constant throughout the night. • Extra Comfort: offers added comfort to the whole body. • Breathable: increases the level of hygiene thanks to the constant air circulation. • Enveloping: pampers the body as if it were embraced in a sweet hug. • System Stretching: stretches your back, reducing the pressure on the spine and increases the space between the vertebrae. • Patented system: a system created, tested and patented by Magniflex. • Cool: gives a refreshing and cool feeling to the body all night long. 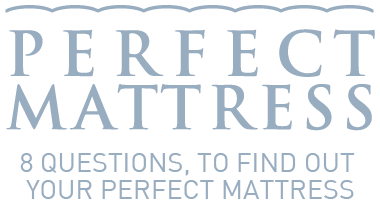 The level of comfort experienced by the body when lying down on this mattress is quantified on a scale of 5 different levels ranging from firm to super soft. Firm: a firm and rigid level of comfort. Medium Firm: a firm yet cozy level of comfort. Medium Soft: a cozy level of comfort. Soft: a cozy and soft level of comfort. Super soft: the softest level of comfort, smooth and sweet. Firm: for a firm and rigid support. Medium: for a balanced support. Soft: for a soft and cozy support. Unique product characteristics that help to measure its quality and level of innovation. The airyform technology ensures air circulation, for optimal dissipation of moisture and heat, thus ensuring the ideal microclimate. In addition, it simultaneously supports the weight of five different parts of the body: head, shoulders, back, legs and ankles, for the perfect support at all times.